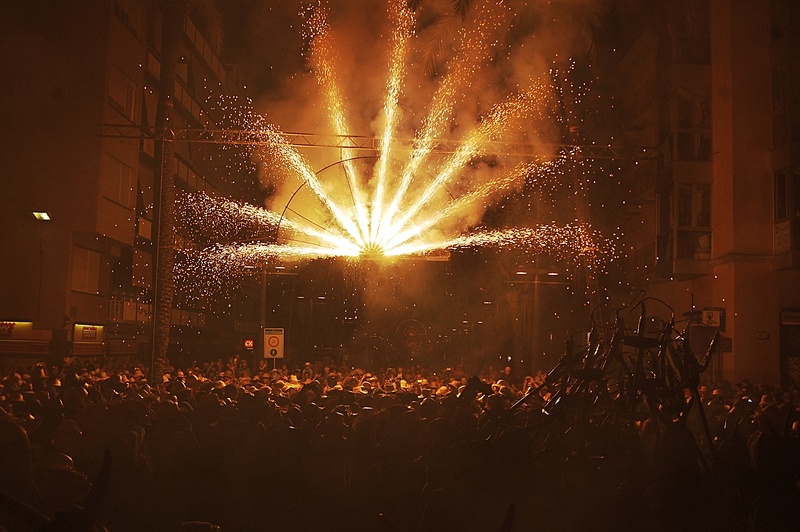 We manufacture the widest range of products for correfocs in Europe. 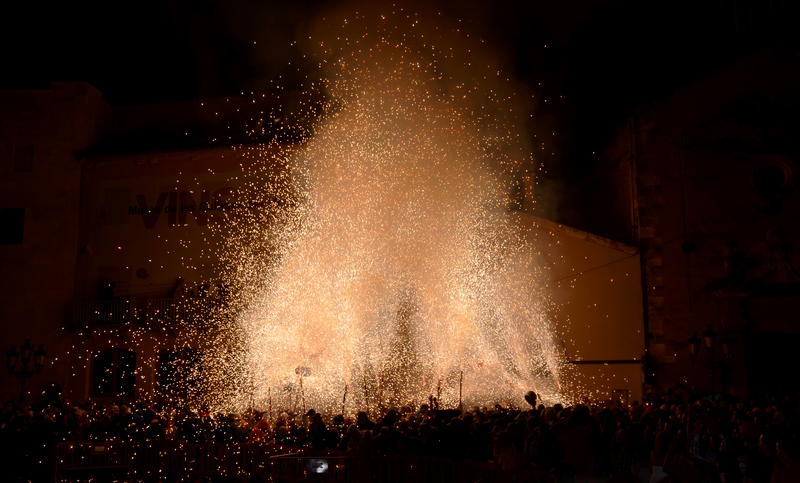 Our range of street theater fireworks are more than 20 models adaptable to every need, flares, roman candles, stage effects, and all the rest..
We also have a wide variety of import items manufactured under the supervision of our laboratory and quality Department. 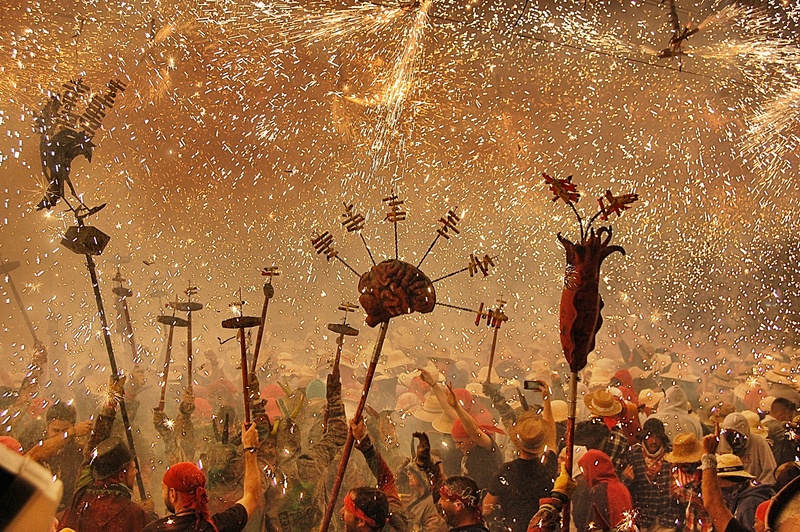 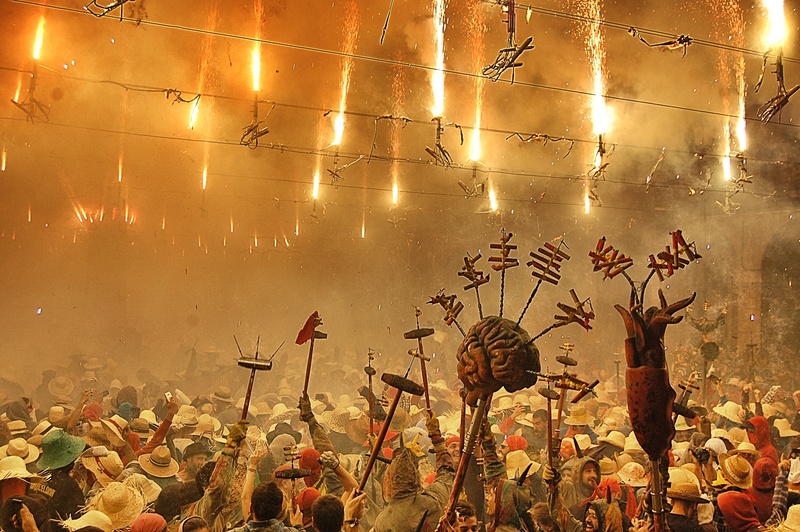 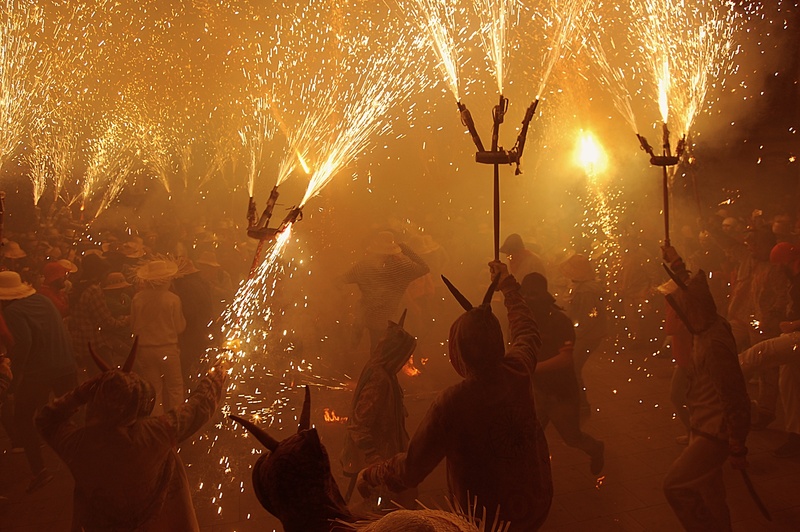 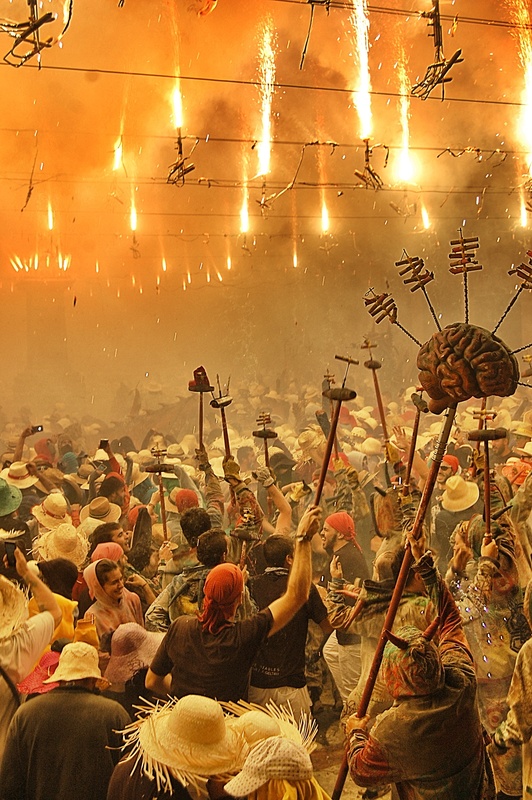 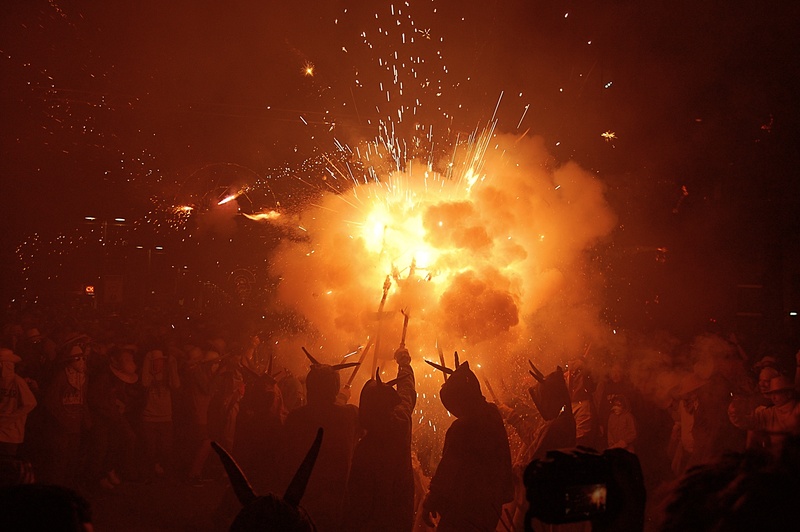 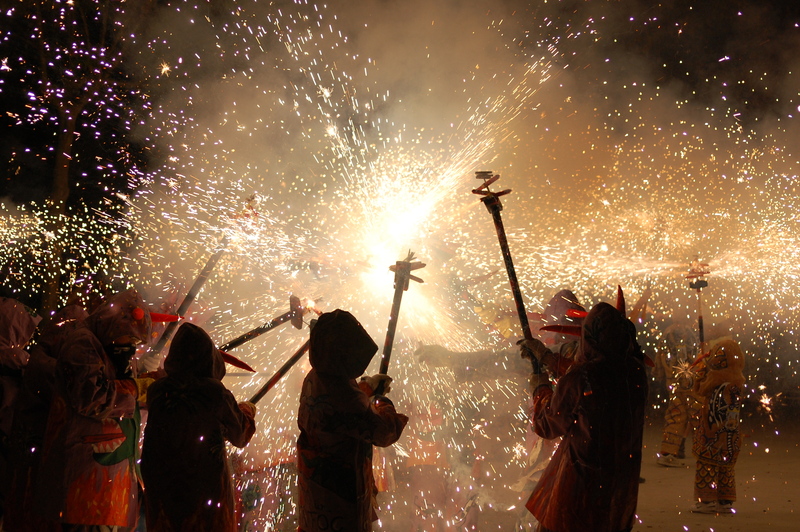 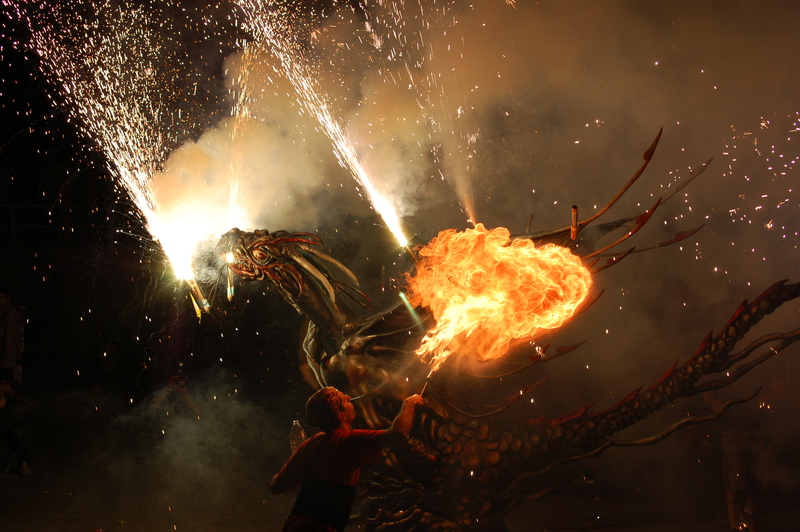 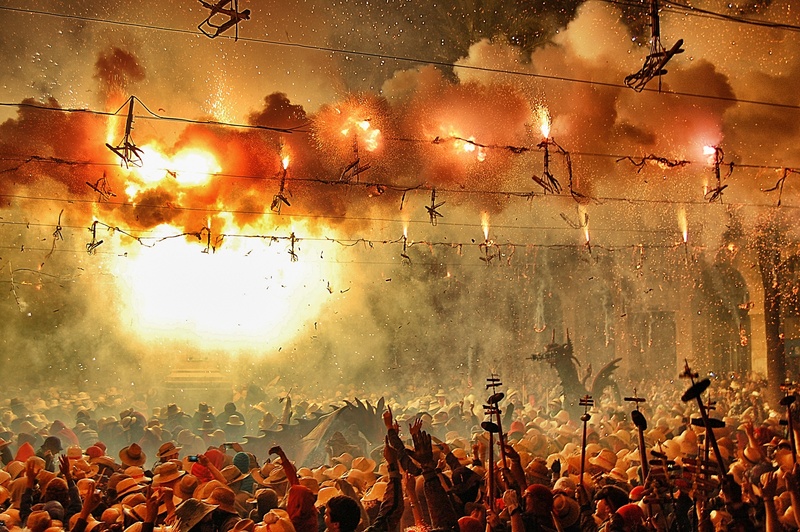 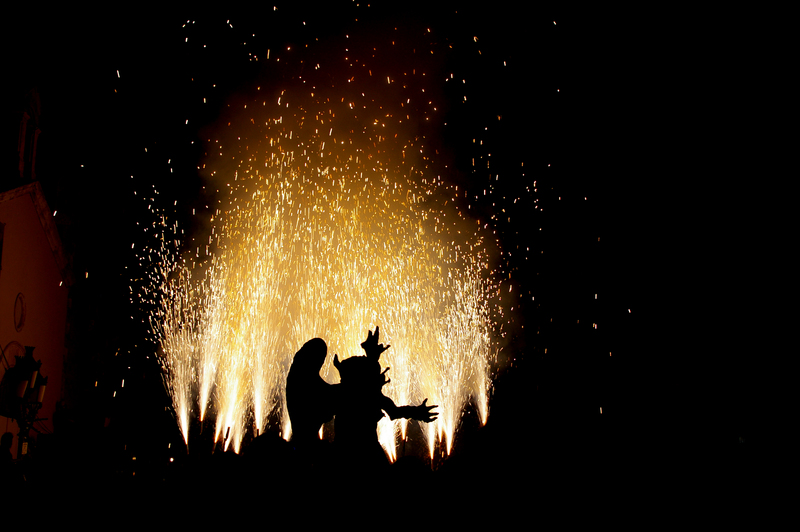 Devils dance (in catalan, “Ball de Diables”) is one of the most deeply-rooted traditions initially in Catalonia, Tarragona and vicinity, and subsequently in the Valencian Community, where it is called Correfocs (Correfocs), and the Balearic Islands. 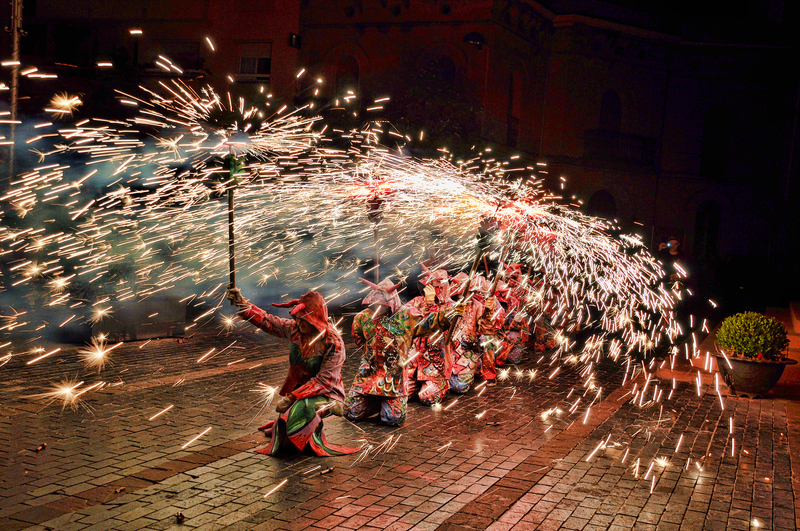 Currently, their participation in parades, processions and correfocs (correfocs) have become an essential part of the festivals in many towns and cities.